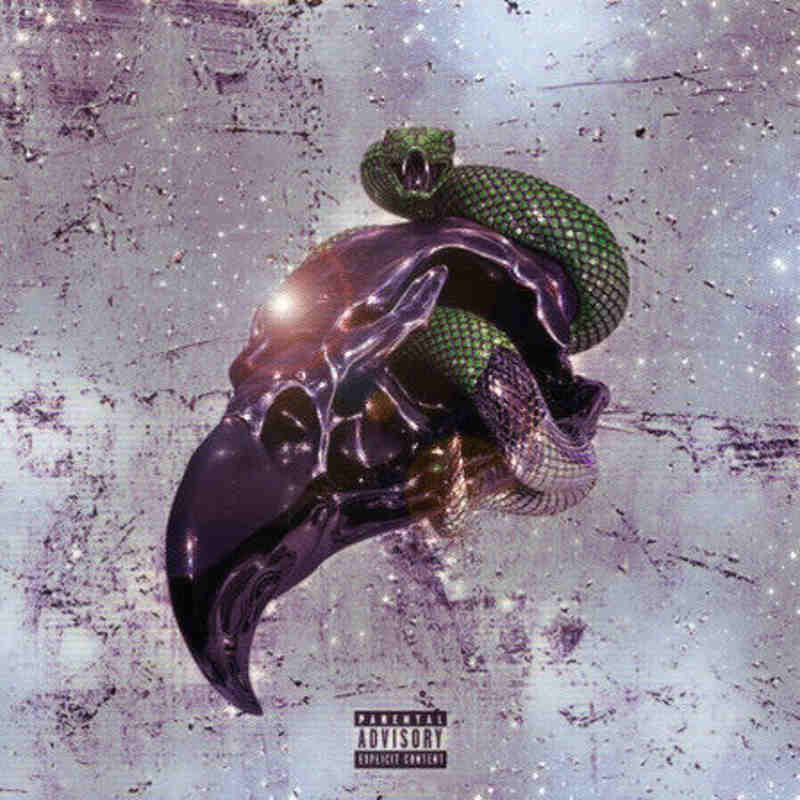 Future and Young Thug’s collaborative mixtape, Super Slimey, is exactly what you would expect from trap music’s two most notorious rappers. Unlike his joint album with Drake, Future has found an artist he can flow with, as he and Young Thug possess a chemistry that only groups like Migos have. Future and Young Thug are pioneers when it comes to rap flow, and the way they trade verses over the album’s nocturnal yet fast-paced beats make it a must-listen for all rap fans. The melodies that project from their voices make each song sound unique and different, unlike many albums in the trap genre. Songs like “No Cap, Three” and “Patek Water” featuring Offset are certifiable bangers and standouts on the album. Super Slimey just goes to show how versatile Thugger and Future really are, cementing them as the two best artists in their lane.